Posted on February 14, 2018 at 9:00 am. To celebrate this Valentines Day we are going to take you to The Top 30 Romantic Getaways Around The World as seen in Harpers Bazaar. 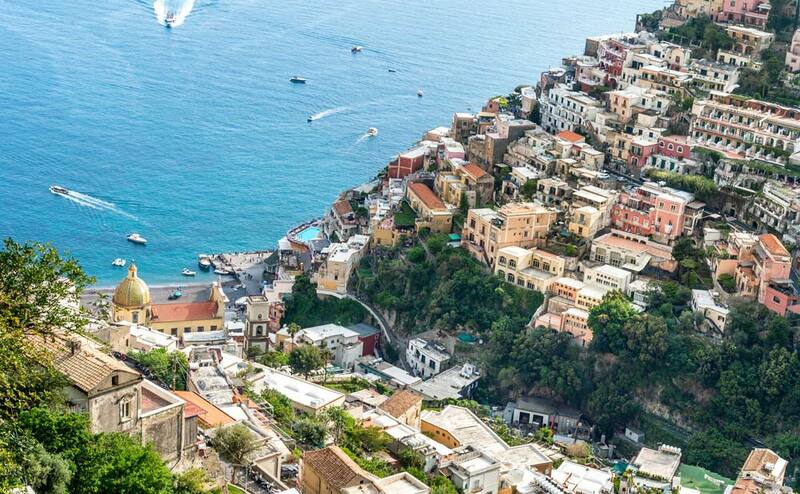 Five of these destinations you can experience on the comfort of your own yacht. The southeast coast of Provence, France, is sprinkled with some of the world’s most popular beaches and destinations, including Monaco, Nice, Cannes, and Saint Tropez.This area is where the Alps meet the Mediterranean and enjoys a wonderfully mild to warm climate all year round. 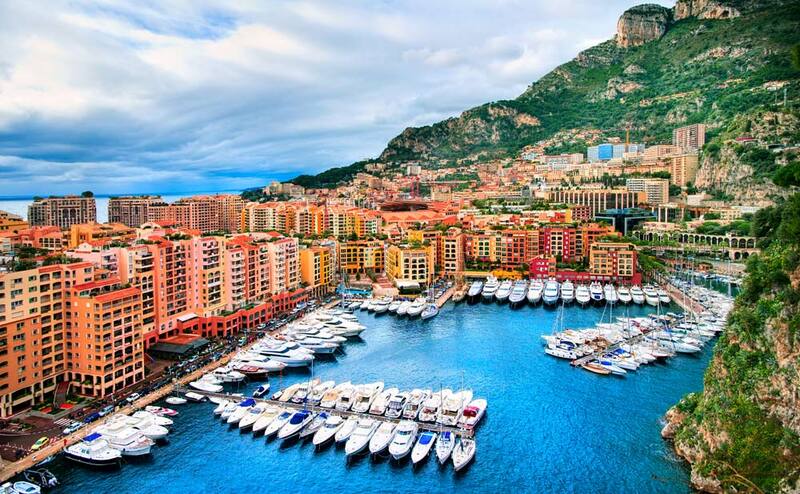 The French Riviera is known the world over for its glamour and beauty. A spectacular playground for the rich and famous. 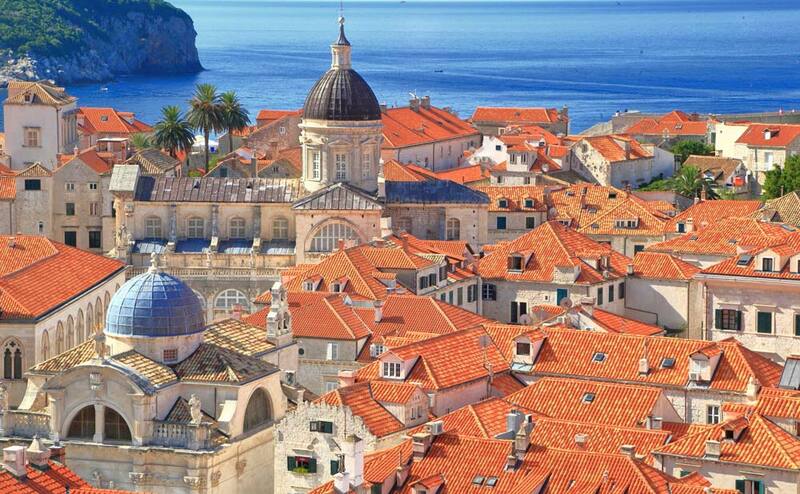 Dubrovnik is a city in southern Croatia fronting the Adriatic Sea and considered to be among the 10 best medieval walled cities in the world. An old-world kind of romance, reminiscent of a Game of Thrones-esque kingdom (in fact, many an episode was filmed there). If this is your first time visiting or the hundredth, the sense of awe never fails to descend when you set eyes on the beauty of the old town. Santorini is considered to be the most sought-after place for a romantic getaway in Greece, a classic hotspot for honeymooners, since there are not many places in the world where you can enjoy exquisitely clear waters while perched on the rim of a massive active volcano in the middle of the sea. 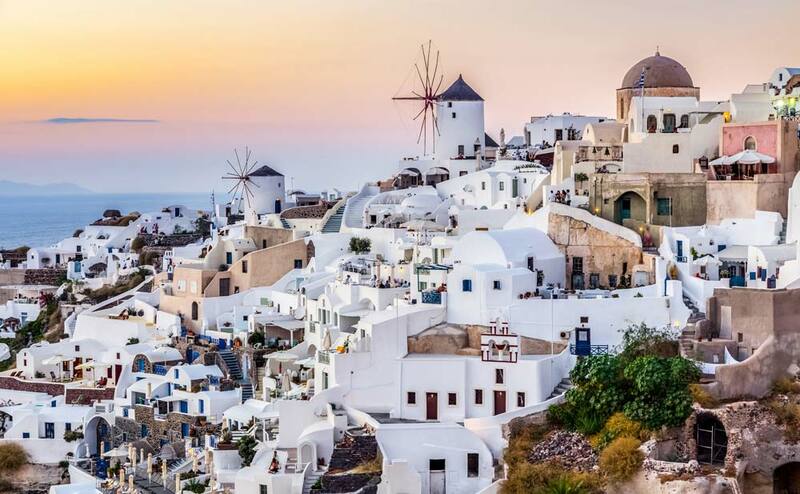 There’s no denying the uniqueness of this destination, a backdrop of white and pastel seaside building make for the ultimate photo-ops, in a word, idyllic. 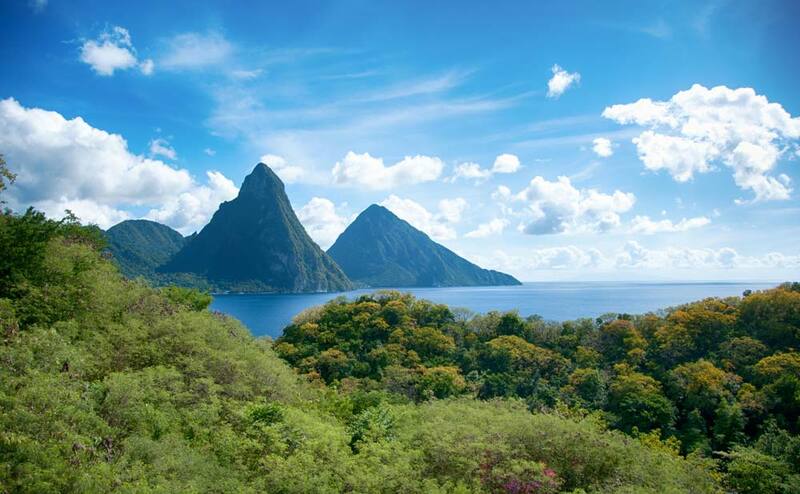 St. Lucia’s unique natural and cultural attractions set it apart from its Caribbean counterparts. SeaDream visits three parts of this beautiful island Pigeon Island, Rodney Bay, and Soufriere Bay. 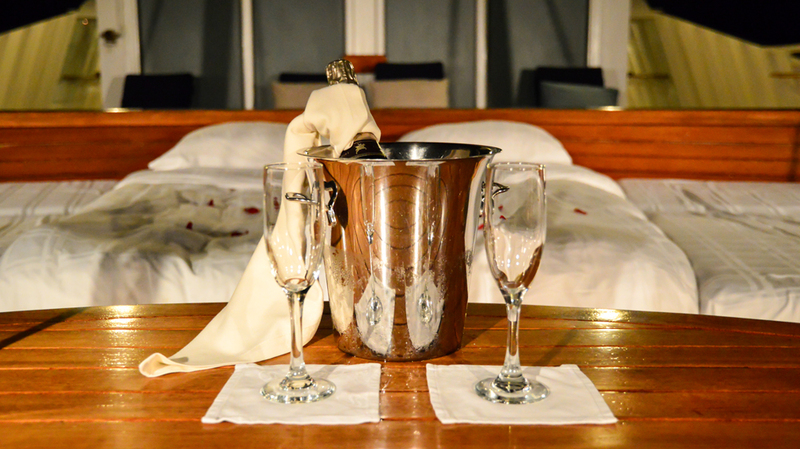 Beyond the standard lounging on picturesque beaches, you can hike the Pitons or relax at the Sulphur Springs. And on weekends, street festivals are the perfect way to take in a bit of authentic St. Lucian culture and cuisine.